EURODENTICA is synonymous to dental care without pain. Its certified and high quality services are provided by dentists who were specialized in the USA, Canada and Europe, and have contributed in making Eurodentica a leading dental clinic in Greece for many years.EURODENTICA provides full dental health care to 7,000 patients per year, all year round. Services are offered seven days a week to children and adults as well as individuals with disabilities, in eight different dental specialties. The conception and birth of a baby is the normal evolution of a couple that wishes to have a family, for all eternity.But what if nature denies some couples the ultimate gift of motherhood and fatherhood? 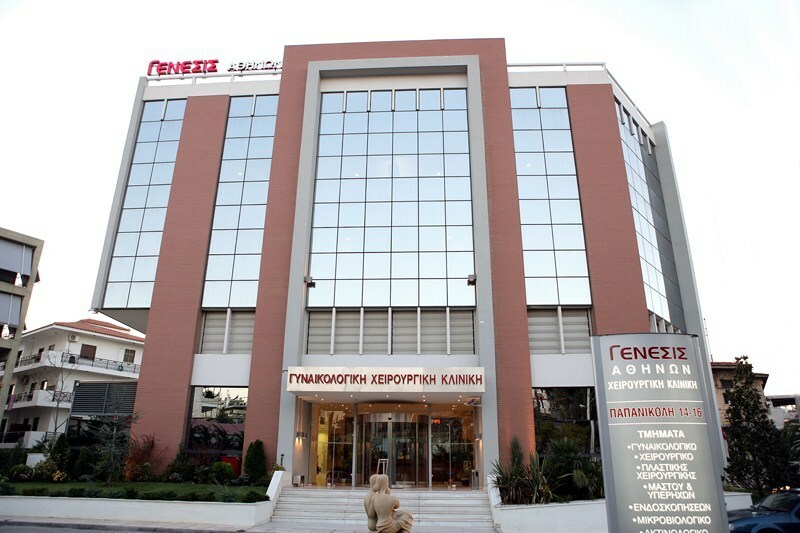 Genesis Athens Clinic's goal has always been to give back to infertile couples the smile and hope that they will be able to hold in their hands their own baby.With state of art equipment and staff consisting of top scientists, Genesis Athens Clinic have managed to bring innovative changes in the sensitive field of health: assisted reproduction. Our doctors have gained international recognition due to constant upgrading and incorporating innovative technologies dedicated to patient care. 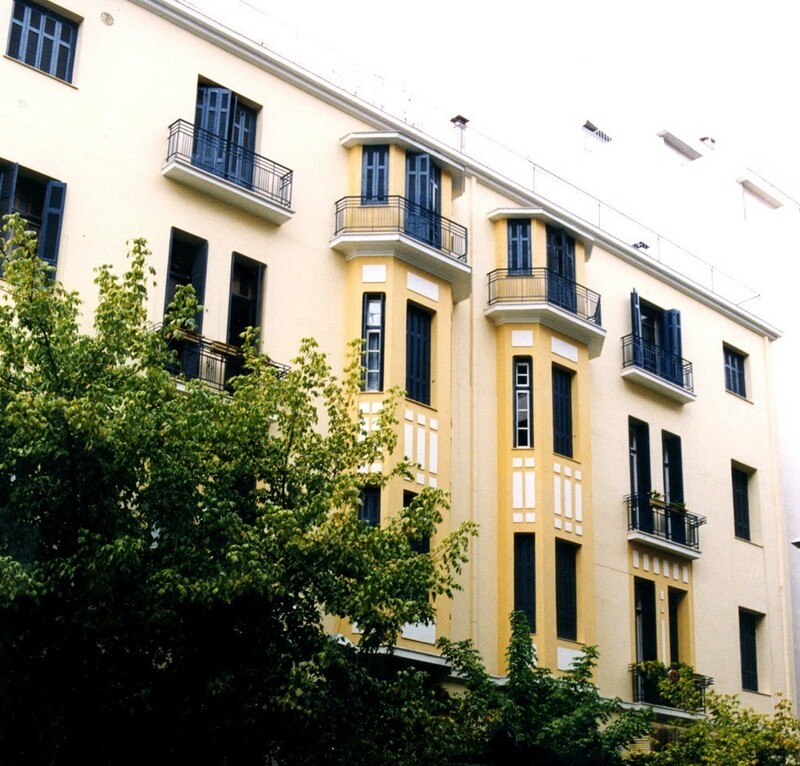 Also, the clinic has established valuable partnerships and researched protocols along with various clinics of Europe and Australia, always sharing with them a common goal: assisting infertility.In the past 3 years, Genesis Athens Clinic has provided practical training to young scientists through an e-learning program, «Assisted Reproduction», which is implemented jointly by the University of Athens and the Hellenic Society of Reproduction Medicine. This program has been so successful that it was requested by the University of Bucharest too. Now, a lot of health professionals are being trained in Romania as well. Autoimmune Precision Clinics pioneer in the treatment of autoimmune conditions.Using precision medicine tools and advanced analysis trace key elements of the root cause of autoimmune conditions in relation to nutritional deficiencies, microbial composition, expression of genes, lifestyle and environmental factors.With over 15 years of experience at clinics in Greece, Milan, Treviso and Zurich in the field of autoimmune conditions, an Autoimmune Precision Clinic is the first choice for patients with autoimmune conditions. IQ Dermatology Clinics offer complete services in the fields of Clinical and Invasive Dermatology – Venereology, Cosmetic Medicine and Cosmetic Surgery, appropriately personalised according to each patient’s needs and expectations. IQ Dermatology Clinics are equipped with advanced Lasers and energy-based medical devices for all dermatological applications of therapeutic, cosmetic and invasive dermatology – venereology. The scientific team consists of medical and nursing personnel, as well as specialised cosmeticians with many years of experience in modern dermatological lasers. Athens Medical Center was founded in 1984 in Maroussi and is the flagship of the Athens Medical Group.Since the early years of its foundation, Athens Medical Group has acted as a"catalyst" for new developments in the health care sector of the country.For the first time in Greece, it introduced state-of-the-art medical equipment collaborating with leading, in their field, scientists and offered to Greek patients services, which by then, could only be received abroad. 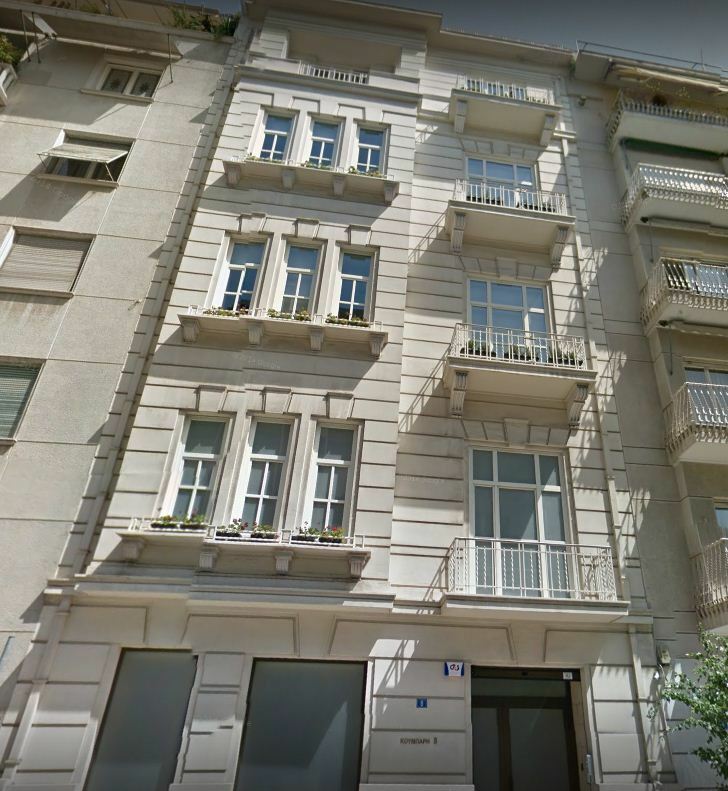 OMMA eye Institute is a major diagnostic and surgical eye clinic in Athens, Greece.It was founded in 1990 and operated as an eye care center, serving the needs of a large number of ophthalmologists in the Athens area. Now, the clinic has been established and operates as a major and of high standards day eye clinic.At Omma clinic, services are offered by a group of 100 well established ophthalmologists, the owners of Omma as well as dedicated experts to specific areas of ophthalmology.Omma’s facilities cover an area of 2000 sqm and are just a breath from the Athens center. Omma currently handles 2000 cases per year, almost one third of which is primary cases and the rest is secondary cases, referred to our clinic by over 500 associated ophthalmologists from all over Greece. 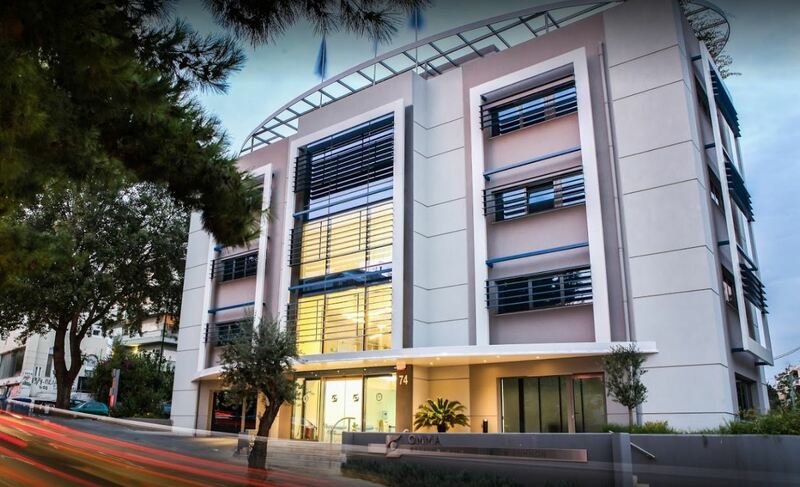 The Interbalkan Medical Center of Thessaloniki is the largest, most modern private hospital in northern Greece, providing comprehensive healthcare services, and a member of the Athens Medical Center, which is the biggest Healthcare Group in Greece. It operates under the highest quality standards and is certified according to the International Standard ISO 9001:2008 from TÜV Hellas. The hospital boasts state-of-the-art diagnostic equipment, and is constantly ready to tackle even the most difficult and complicated cases, 365 days a year, 24 hours a day. 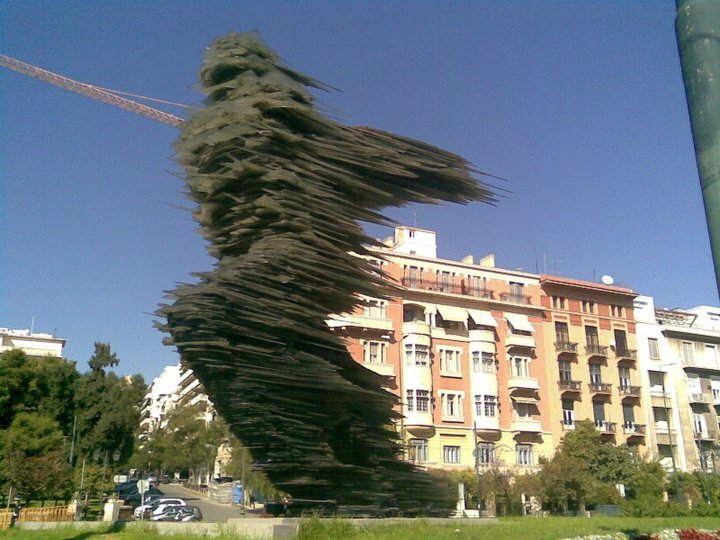 Dr. Ioannis Lyras is the director of a clinic of plastic surgery in a modern hospital in Athens. Patients are offered high quality services at all levels, including detailed consultation for the person concerned by Dr Lyras and his team preoperatively. Also the patient feels maximum security since everything is performed with perfect coordination. 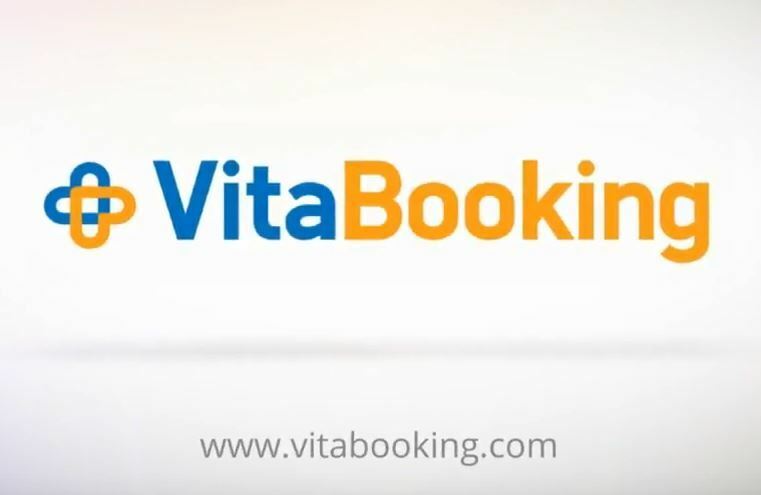 In addition, a pleasant stay in a modern clinic for as long as it is needed is provided as well as complete preoperative examinations to ensure the safe outcome. Last, excellent postoperative monitoring is provided for as long as it is necessary.The excellent Greek climate, all year round, is an advantage to the patient, who can combine holidays with great aesthetic embellishment. The medical services are of high quality standards and so the patient can experience all the beauty and warmth of the country, while seizing the opportunity to make any cosmetic surgery desired with excellent and impressive results.The entire process is really interesting and wonderful from the beginning to the end, which will always be remembered as a pleasant journey since all operations are performed safely, painlessly and with amazing results!For everyone concerned, the experience of plastic surgery sounds like a fairytale ... as it can make their desires come true. That is the case in this clinic, this is what actually happens. Plastic surgery has the power to change one’s mood, increase self-confidence and provoke smiles.Dr. Ioannis Lyras’s medical team with the doctor himself, a very experienced doctor with inexhaustible sources of inspiration, can guarantee to patients the desired results every day! BIOTYPOS, established in 1992, is a modern medical center with excellent medical facilities and highly skilled medical staff. At this contemporary medical center, patients can have a variety of medical tests done, including check-ups and diagnostic tests. 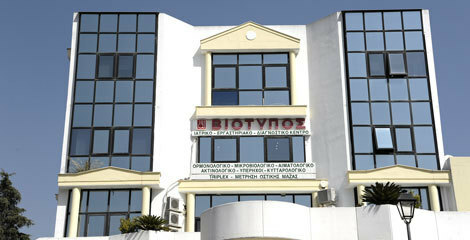 At BIOTYPOS, the methodology and medical protocols used are in accordance with the methodology and protocols used at the laboratories of the School of Medicine of the University of Edinburgh.BIOTYPOS MEDICAL LABORATORY AND DIAGNOSTIC CENTER has been certified by ISO 15189.In addition, there is quality control done by the National System of External Assessment, the Hellenic Society of Haematology, and BIOARD of the U.S.A (EQAS).